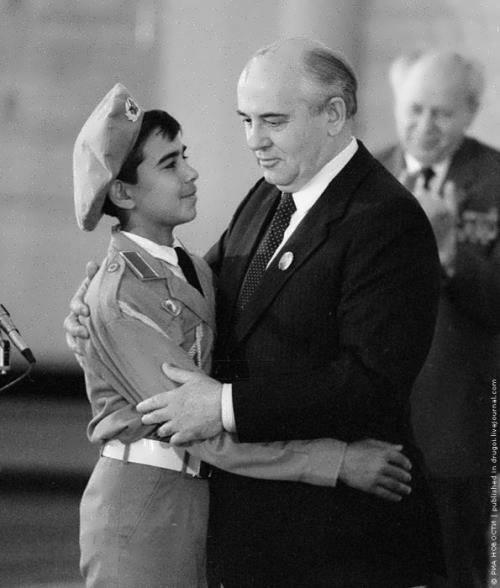 At the age of 13, Gorbachev began combining schooling with work on the collective farm. First, Mikhail worked at a mechanical and tractor station, and later became an assistant to a combine operator whose duties were extremely difficult for a teenager. For this work, Mikhail Sergeyevich was awarded the Order of the Red Banner of Labor in 1949, which he received for overfulfilment of the plan for harvesting grain. 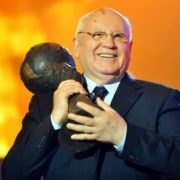 The following year, Gorbachev finished the local school with a silver medal and entered the Faculty of Law without any problems. 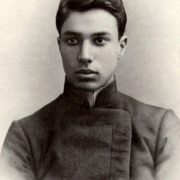 At the university, the future politician headed the Komsomol organization. 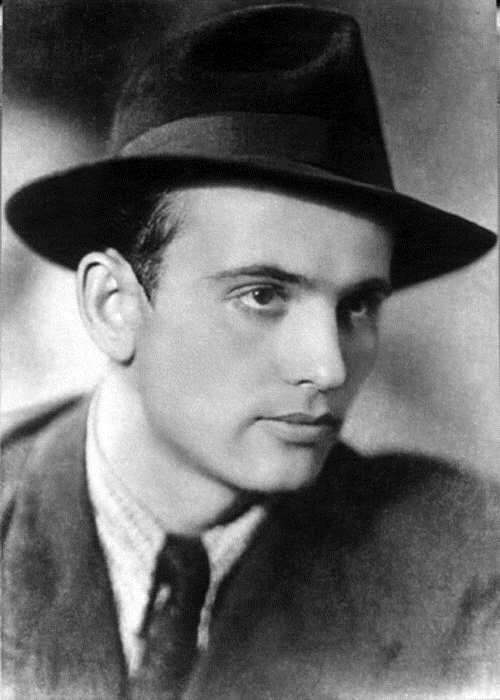 In 1952, Gorbachev was accepted as a member of the CPSU, and three years later, after the successful graduation from the university, he became the first secretary of the city committee of the Komsomol of Stavropol. 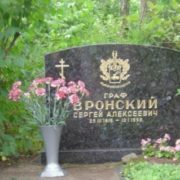 Mikhail Sergeyevich decided to link his own life with politics, and not with jurisprudence, having rejected the offer of a post in the regional Stavropol prosecutor’s office. Later, in 1967, the future Soviet leader graduated from the Stavropol Agricultural Institute. 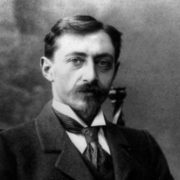 The political career of Mikhail developed rapidly. 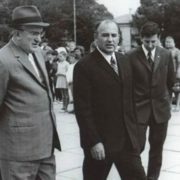 In 1962, Gorbachev was appointed to the post of Party organizer of the Stavropol Territorial Production Agricultural Administration, in which Gorbachev earned the reputation of a promising politician. Also he proved to be a leading expert in agriculture, which subsequently enabled Gorbachev to become the ideologist of the CPSU on the development of this sphere. 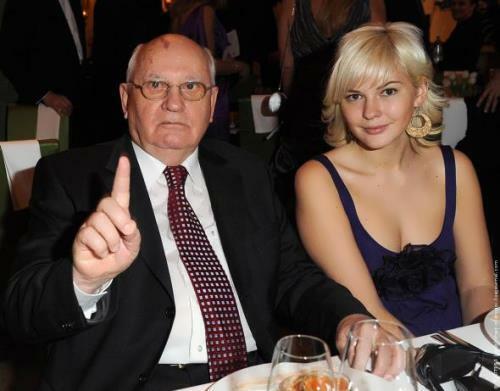 In 1974, he was elected to the Supreme Soviet of the USSR, where he headed the commission on youth problems. 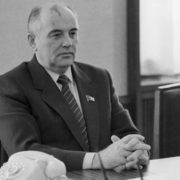 Later, in 1978, the politician was transferred to Moscow and appointed secretary of the Central Committee, which was initiated by former USSR leader Yuri Andropov. In 1980, Mikhail joined the Politburo of the CPSU Central Committee. 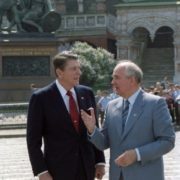 Under the leadership of Gorbachev, there have been numerous reforms in the sphere of market economy and in the political system. 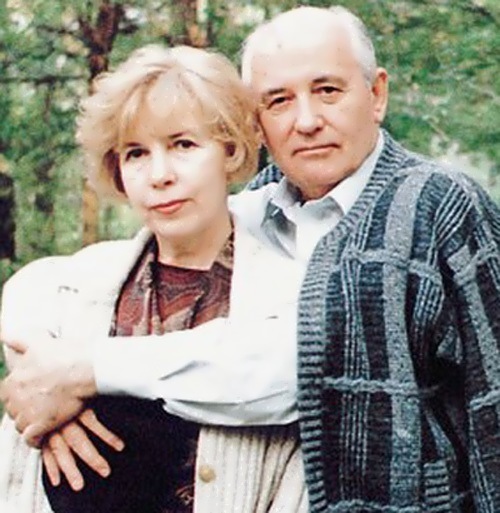 In 1985 Mikhail Sergeyevich was elected secretary general of the CPSU Central Committee and the global process of democratization of society, later called perestroika, began in the USSR. Without a well-defined plan, the politician made a number of changes in the foreign and domestic policies of the Soviet Union, which later led to the disintegration of the state. 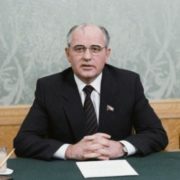 The general secretary of the Central Committee of the CPSU, who then had full power over the country, liberalized the society and weakened censorship in the USSR, which enabled Gorbachev to gain popularity among the population. 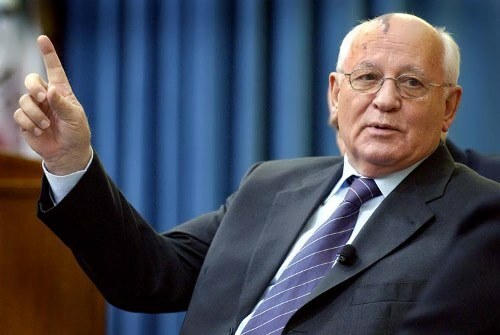 But the main mistake in Gorbachev’s policy was inconsistency in carrying out economic reforms in the USSR, which led to a sharp deepening of the crisis in the country, as well as to a decrease in the standard of living of citizens. 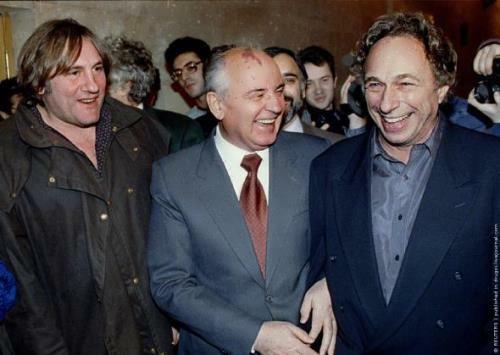 Despite this, he became the first and only president of the USSR in 1990. 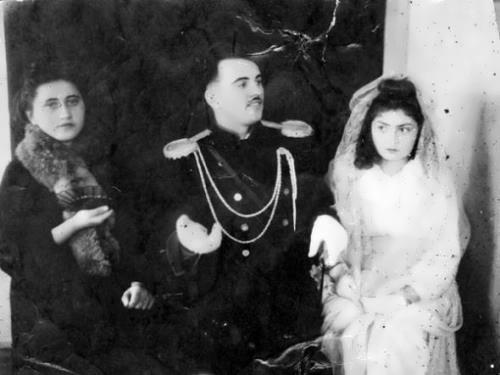 However, the weakening of control over society led to a dual power in the Soviet Union, there were strikes, and the economic crisis led to a total deficit. The situation in the USSR was close to a critical point, but Mikhail Sergeyevich could not prevent the collapse of the Union and his own resignation from the post of president. 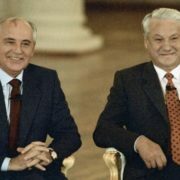 In August 1991, Gorbachev’s allies, including a number of Soviet ministers, announced the creation of the State Committee on the State of Emergency and wanted Mikhail Sergeyevich to resign. 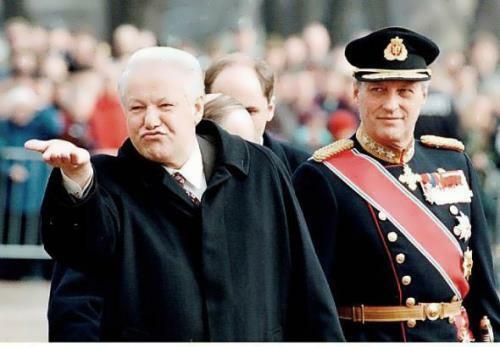 Gorbachev did not accept those demands, provoking an armed coup d’état in the country, known as the August Coup. 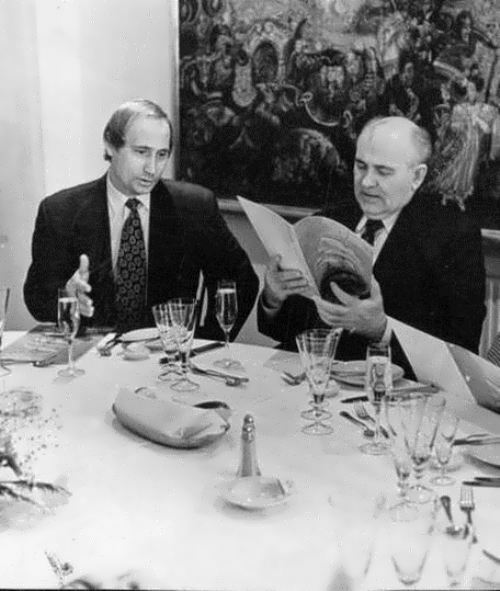 In December 1991, 11 union republics signed the Belovezhsky Agreement on the creation of the CIS, which became a document on the termination of the existence of the USSR, despite the objections of Mikhail Sergeyevich. 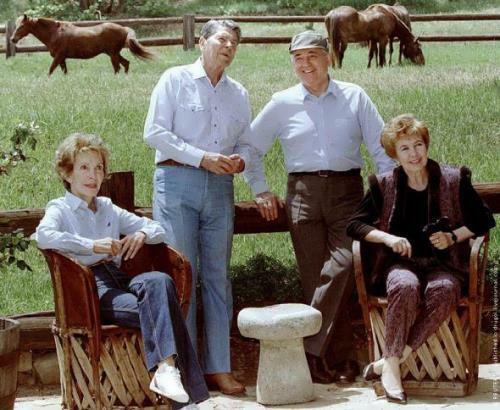 After this, Gorbachev resigned and stepped back from politics. 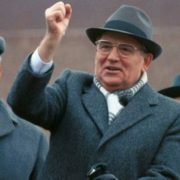 By the last presidential decree, Gorbachev established the International Foundation for Socio-Economic and Political Studies, and in 1992 he became president of this fund. 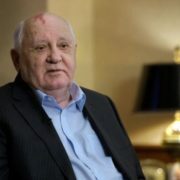 The Gorbachev Foundation is financed from the personal resources of the former Soviet leader, as well as grants and donations from citizens and international organizations. 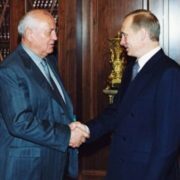 Gorbachev positively assesses the policy of the Russian President Vladimir Putin, supporting his position on the Crimea and Ukraine. In 2014, Mikhail published his book Life After the Kremlin, and before it he published a book of memories of the love of his life. You know, in 2016, the politician recognized his own responsibility for the collapse of the Soviet Union. This happened at a meeting with students at the Moscow School of Economics, Moscow State University. In September 2017, Mikhail Gorbachev presented a new autobiographical book, I Remain An Optimist, in which, along with the stories from the biography of the politician, there was a harsh criticism of modern Russia, the political and social situation in the country. 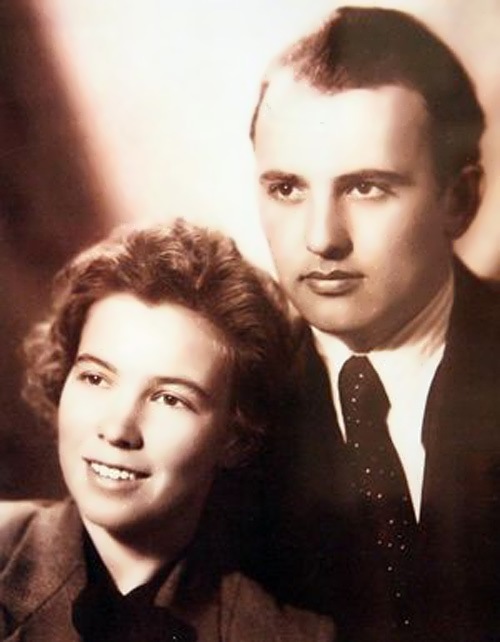 While still a student Mikhail met his future wife Raisa Titarenko. 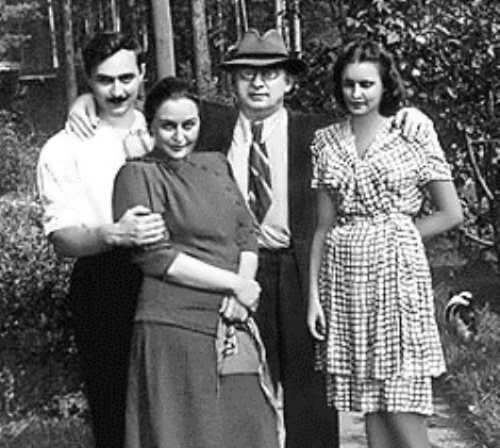 They got married in 1953. His wife died of leukemia in 1999. 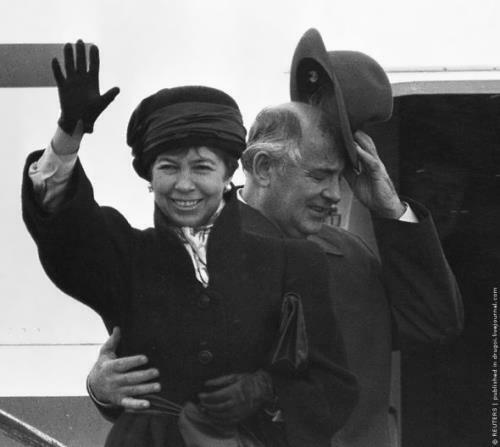 The first lady of the USSR gave birth to the only daughter Irina, who now lives in Moscow.